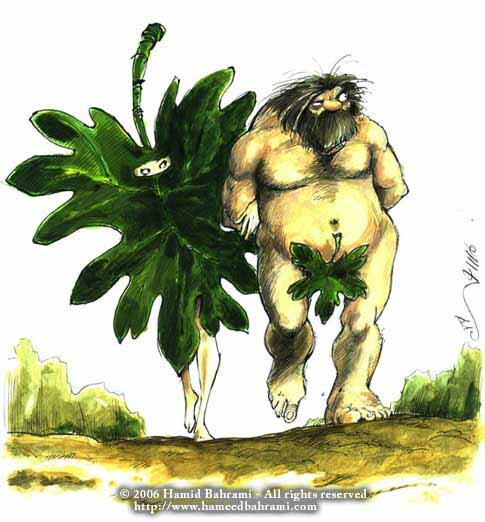 If the Garden of Eden was in fact in Armenia, then Adam and Eve would have covered themselves with Grape Leaf, not. Fig Leaf. The irony. What if that leaf would wrap around Adams banana/Ադամաթուզ Adams Fig? **It is not limited to the Armenian language. Others have the same in their non-languages..
***My Freudian Slip. 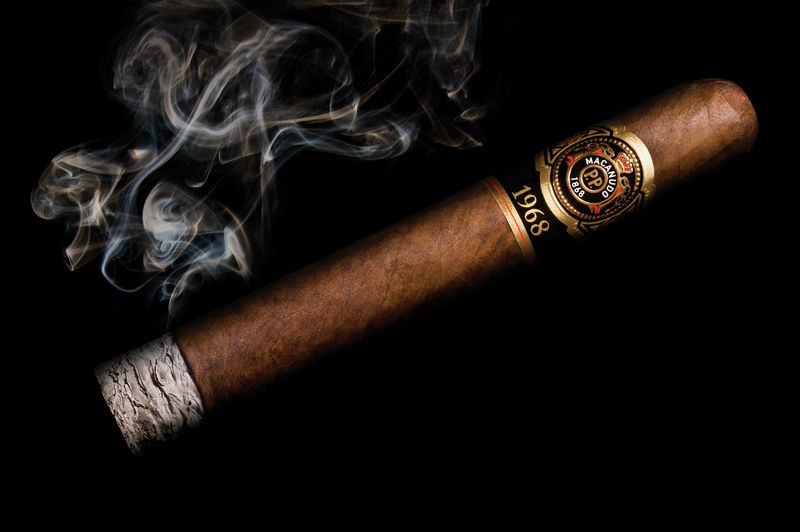 Sometimes a cigar is just a cigar. 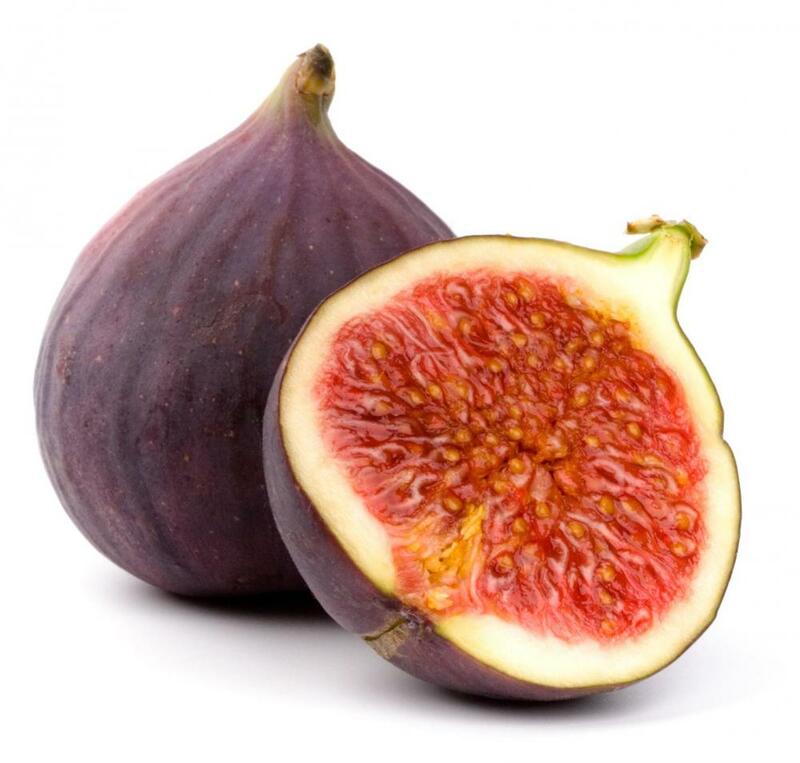 Just as a fig /touz is just a fruit. Edited by Arpa, 19 June 2014 - 08:10 AM.